Roof pitch, otherwise known as the “steepness” or “slope” of the roof varies from house to house. 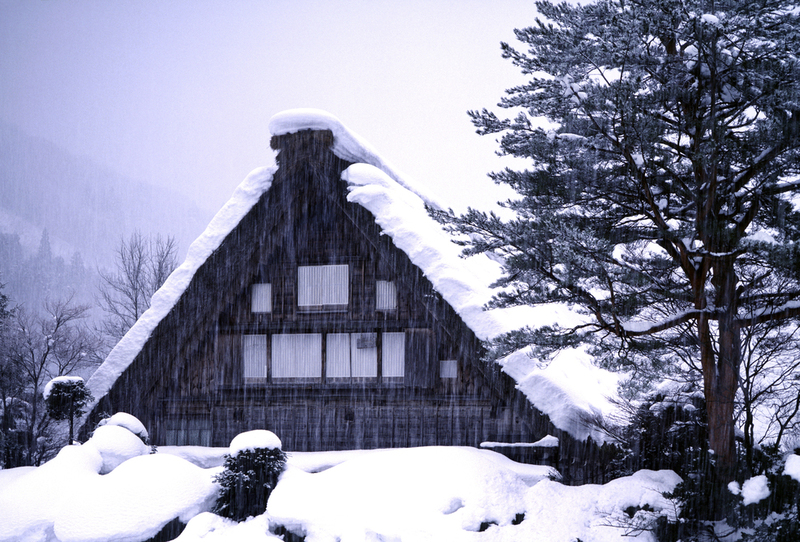 The slope of your roof is going to impact every aspect of your home and your property. It’s something you can’t afford to get wrong. 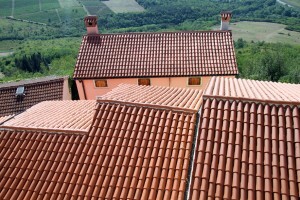 Not only is the slope of your roof pitch going to determine its visual appeal and the aesthetics of your home (higher pitched roofs are considered more attractive than flat roofs, for example), but higher pitched roofs are also going to last longer because of the way they are able to shed water more effectively than roofs with lesser pitches. Of course, you’re going to need to make sure that you select a roof pitch that works perfectly for the style of home you are building. This is why you’d rely on the help of top-tier roofing experts and architects to pull off a picture-perfect roof. 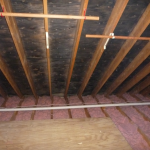 The easiest way to determine the pitch is by using a special tool called a pitch finder, which is placed on either the top of the roof, on a gable end soffit, or in the attic under a rafter. Another way to find the pitch is to use a level and framing square from the top of the roof. Place the framing square on the uphill side of the roof with the level and tongue facing upwards. Then, put the carpenter’s level in the plumb position against the roof and the tongue of the square. Be sure to have the level tight against the roof’s surface and the body of the square tight to the roof, then move the square and level around until the level reads plumb. Then, mark the area with a pencil where the framing square heel meets the level and measure the distance. Take that number and divide it by two, then you have the pitch. Another option is to download a roof pitch finder app on to your phone. Roofs that are constructed with a steeper pitch are going to require a lot less maintenance over time. Water, dead leaves and other debris are going to slide right down your high pitch roof, usually into the gutters, and not accumulate on the surface of the roof itself. This provides a “high and dry” level of protection that flatter roofs simply cannot ensure. On the other hand, when you’re talking about a steep roof pitch you’re going to have to spend quite a bit more money to have one constructed because more construction materials are required. Also, engineering elements such as wind shear loads and others come into play. Thus, the roof will have to be efficiently tied back into the rest of the framing. If you prefer the look of a more shallow roof, you’re going to essentially create an extra floor in your property that you can take advantage of. There are plenty of people who have built rooftop gardens and terraces on flat roofs, utilizing extra space that isn’t ever available with a steeply pitched roof. 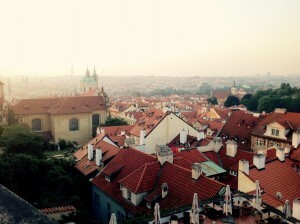 These roofs are also less expensive to build, though they are more expensive to maintain. On the flipside, a flat roof or a shallow pitch roof may not be eligible to be constructed in your area, depending entirely on specific building codes that you will have to adhere to. This is when the pitch is below a 3/12 pitch. These roofs are generally easier to work on but usually require special roofing materials. Most American homes have medium pitched roofs and are generally 4/12 to 7/12 pitches. For someone looking to build a garage, shed, or other outside building like this, a roof pitch of 4/12 to 6/12 is usually preferable. They’re safer to walk on at this pitch and don’t require any special roofing equipment or materials. Steep roofs are considered anything more a 7/12 pitch and will require special equipment to keep the roofer safe and the materials from sliding off. 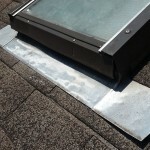 If you know the pitch of your roof, it will be very helpful when you’re looking to add skylights or cut new rake boards, or when you’re looking to put an addition onto your home. Remember that it’s extremely important to take safety precautions when walking on your roof. Make sure that someone knows that you are up there and never go on the roof if it is windy or wet. For any questions regarding new roof construction, especially on the topic of roof pitch, give Warner Roofing a call. 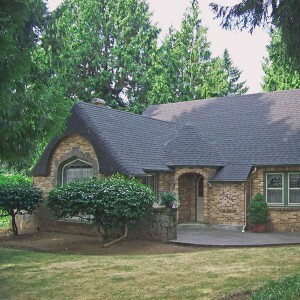 We are the roofing experts in Vancouver, WA, and are happy to assist with any questions. Roofing crew employees vs. subcontractors – is there a difference? Is it okay to install a roof in the rainy season?